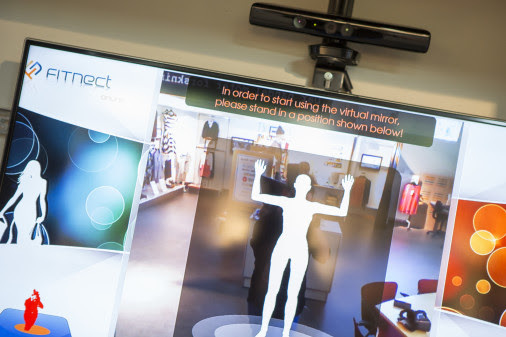 Toronto event on future retail: when will Sweden follow? I know, I tend to go on quite a lot about the future of retail these days, but hey, a lot is happening in that area right now. And too little here in Sweden I might add. On May 2nd, the city of Toronto and number of fashion oriented organizations and businesses, are holding a joint event in Toronto about the future of retail. 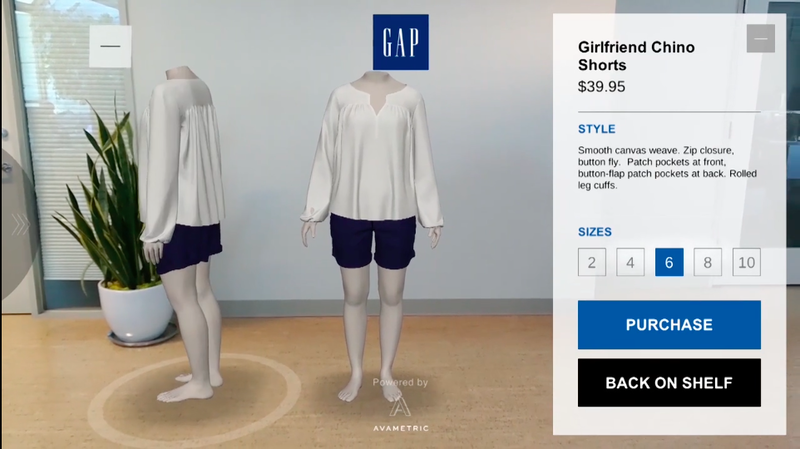 And they are right to do it, because the boundaries between our digital and physical lives are blurring and that goes for retail as well with stores becoming more digitally friendly, for instance in how Augmented Reality is moving into dressing rooms. The Toronto event is just the kind of thing I would like to see happening in Sweden right now. But the problem is I just can’t hear anyone even talking about this right now. Why is that? I think it’s about time to start this conversation. 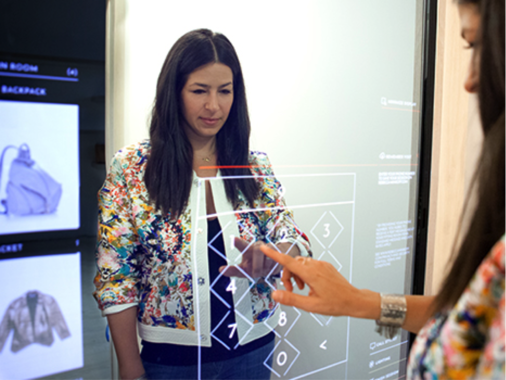 Photo: Rebecca Minkoff smart dressing room. 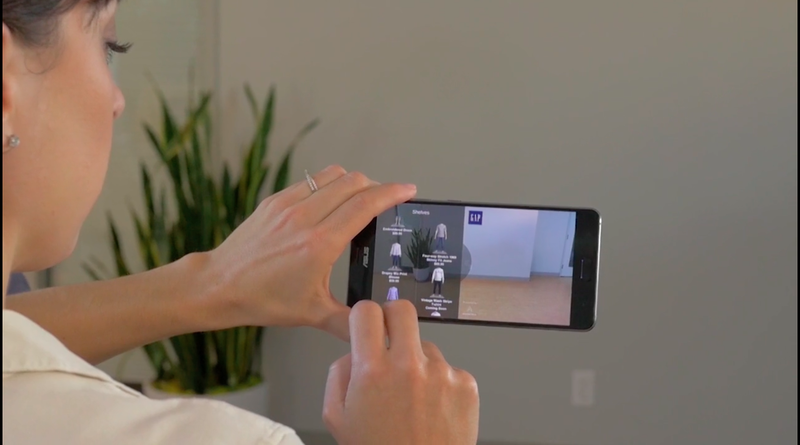 An Augmented Reality app might soon bring us one step closer to online shopping that doesn’t result in as many returns. 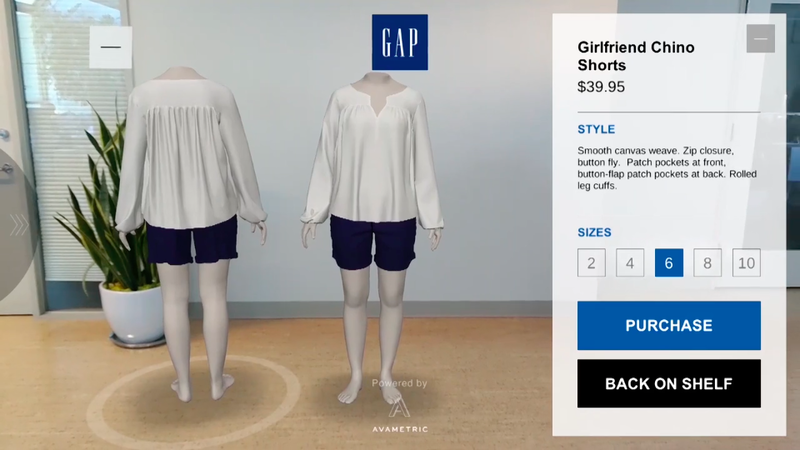 The app, which is a collaboration between GAP, Google and Avametrics and will launch later this month, is simple: You just choose one of five different body types, then fill in your measurements like bust, weight and height. Based on that information the app creates an avatar that you can use to try on different items. This way you can compare easily between sizes and see the way the fabrics drapes and stretches. Of course you can also twist the avatar around, so you can see what it looks like in the back and from the sides as well. 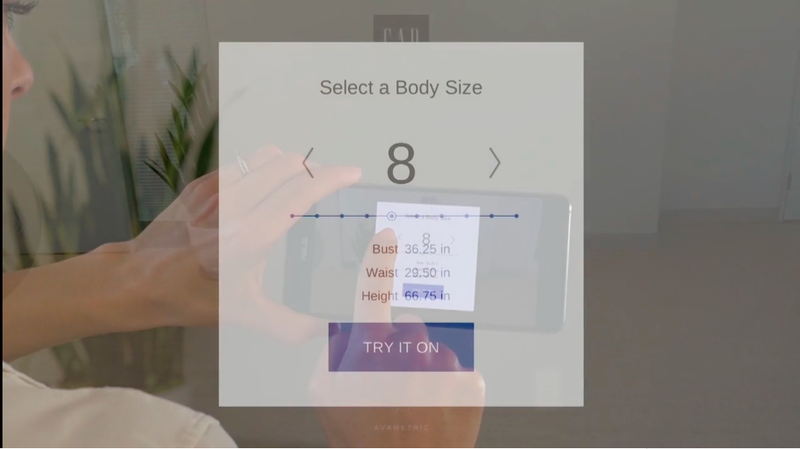 Judging by the demonstration video it dosen’t take into consideration variations in how narrow shoulders you have, or the actual length of your legs or arms, which of course aren’t the same in every individual of the same height and weight. But still, it offers a much greater possibility to avoid sartorial disappointments. Curious? See for yourself in this demo video. 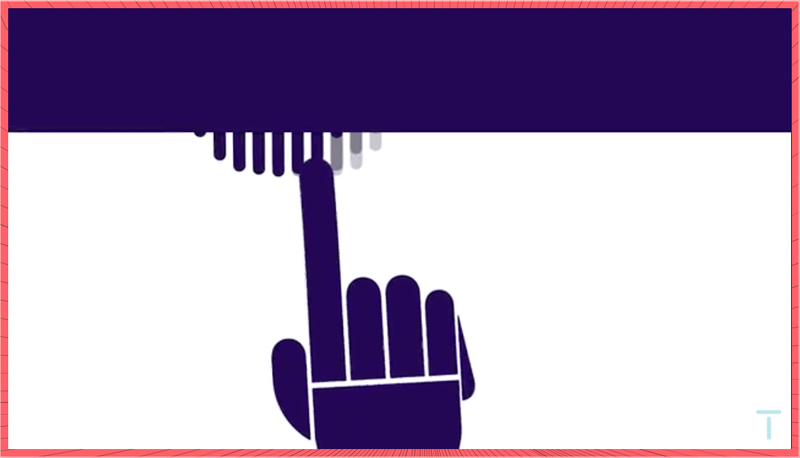 What if we could feel texture on touchscreens? Well, that might not be far away, actually. Tech company Tanvas showcased one such screen at CES 2017 recently. 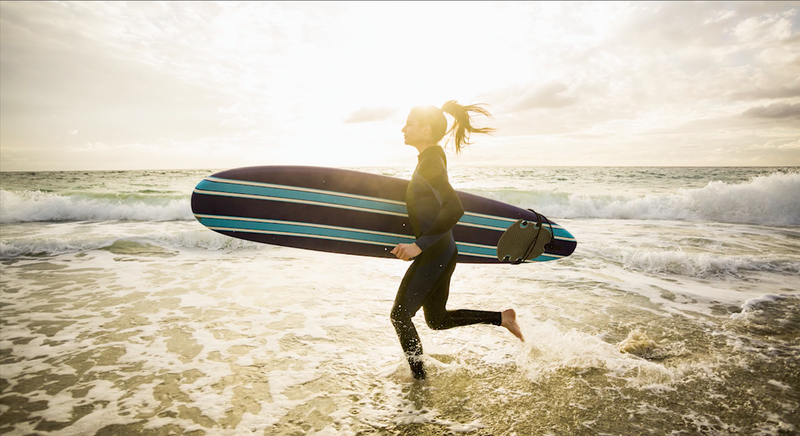 Collaborating with the apparel company Bonobos, they have created a screen that lets you feel the textures of different fabrics right there on the screen, using a haptic feedback system! Imagine what that would do for retail, if we could get a real sense of the material before we buy! And just imagine what it could do for people with impaired vision. Right now the company is looking for partners that want to implement this technology in different ways. So let’s hope they hear from the fashion industry soon.